Does it offer more than practicality? 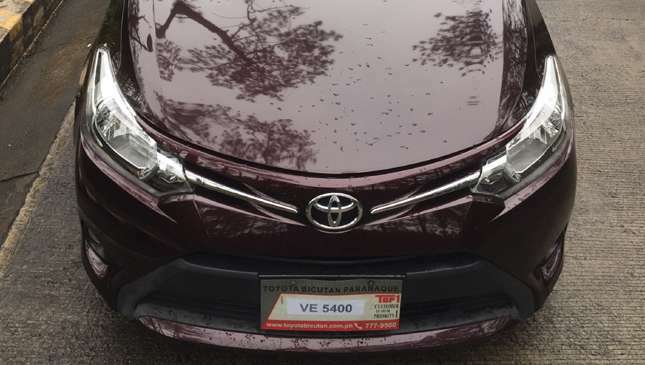 If you frequent our urban roads and don't know what a Toyota Vios is, I'd say you're from another planet. One of the hottest selling vehicles from Toyota's vast selection has truly taken our streets by storm since its introduction many years ago (who remembers the ad with Britney Spears in it?). 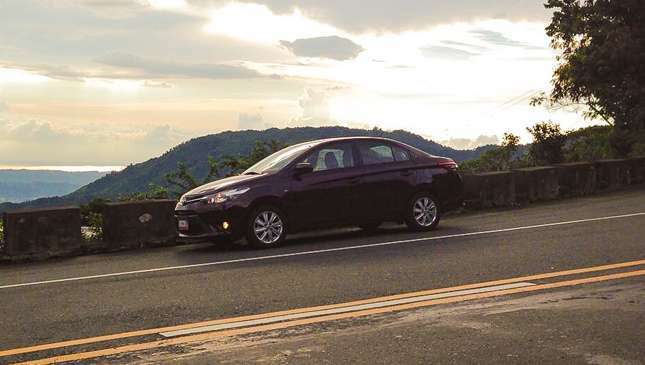 Three generations later, the Vios has greatly increased its fan base--which begged me to find out why this car has become the brand's hit for local sales. After being behind the wheel of a mid-range 1.3 E variant for a few days, here are my insights. In the last four years, I must say the look has somewhat aged. Blame it on seeing one every 10 seconds along the highway. 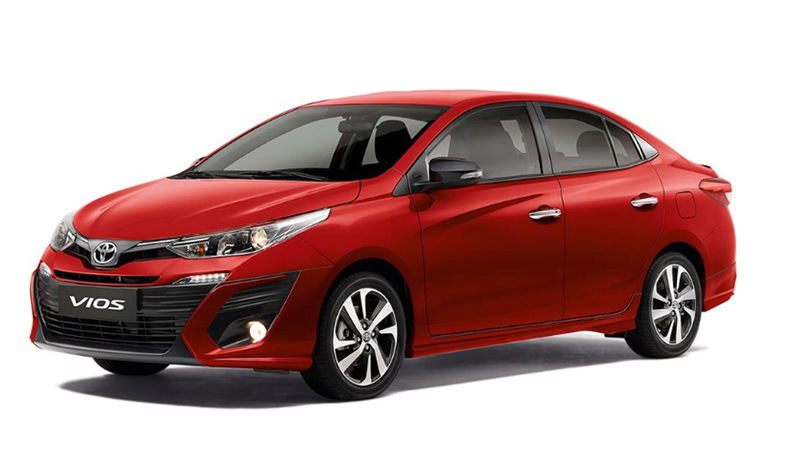 The downside to being so popular is that it's easy to get desensitized by the design, which looked appealingly fresh during its 2013 launch but is now due for a serious facelift given the plethora of evolved choices in the subcompact segment. Toyota seems to have taken the backseat when it comes to pushing for noteworthy innovations--the underdogs seem to be more driven here. 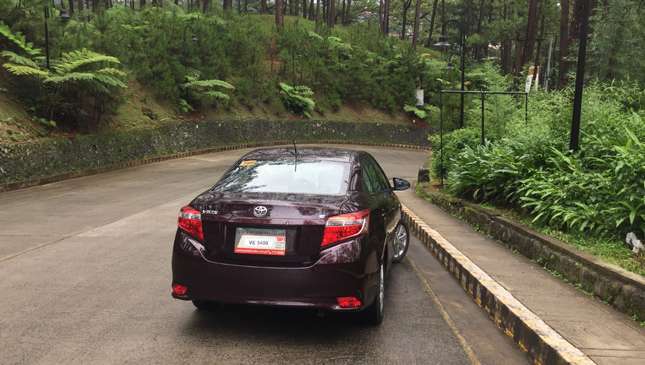 Then again, the Vios still has its moments and angles where it looks attractive, but nothing worth giving a second look. 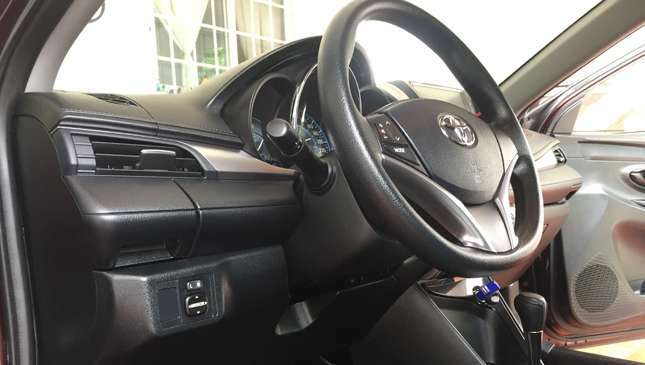 If you've had the subcompact buffet then sat in the Vios cabin for dessert, you'd kind of feel the icing had been scraped off from the cake--there's nothing to make you drool. Given its price in reference to the competition, I was expecting better materials. 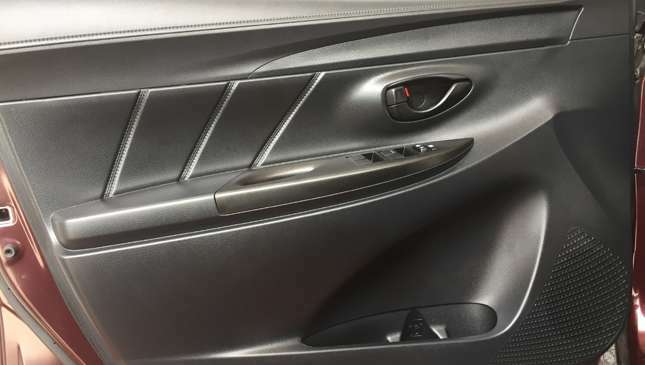 The hard plastics used on the side panels and dash might be at the same level of feel as Hyundai's entry-level materials--probably, even a step lower. The three-spoke polyurethane steering wheel (with a surprisingly sporty flat bottom) and triple gauge display (with dials that look like stickers) attempt to be sophisticated but still fall short of putting a smile on my face. Ergonomics aren't exactly the best in class and the seats, though comfy for city drives, failed to provide any real lumbar support, hence, my lower back screamed at me after a few hundred kilometers. My wife did compliment the rear seat height as it accommodated her 5'3" frame appropriately. 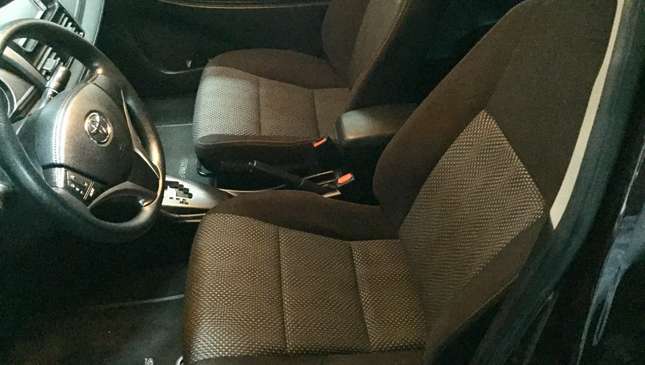 My other concern was not having at least one cup holder in the center console behind or right above the handbrake. I'm not too keen on placing my warm coffee in the slide-out cup holders immediately facing the side A/C vents. 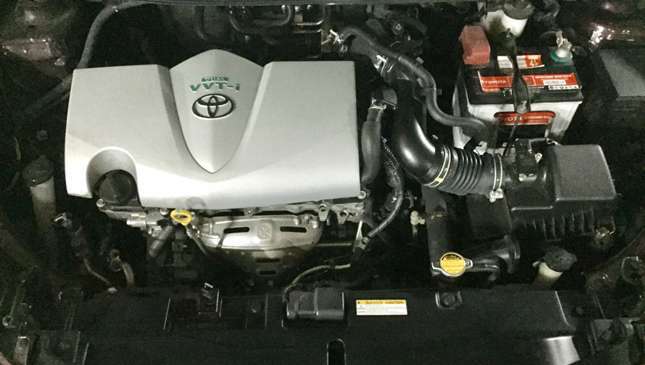 At the core of this iteration is a 1.3-liter dual VVTi engine mated to a seven-speed CVT. Toyota wanted to meet the demand for a more frugal mill while adding a bit of power in the process. So was this achieved? 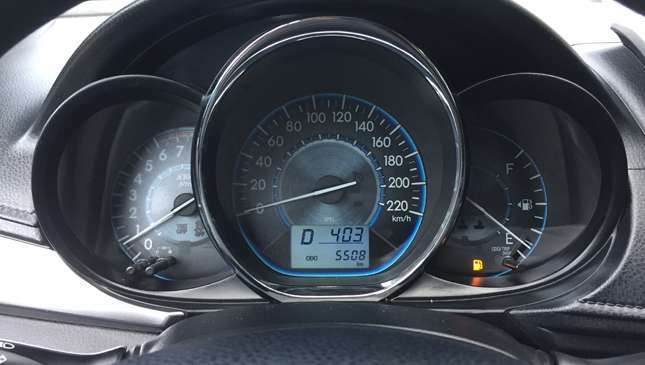 After over 1,000km, I must say it was not as frugal (though better than previous model) as I expected. It did about 14-15km/L on the expressway. I kept things at 80kph along McArthur Highway, which yielded about the same. City driving during the most congested times was around a thirsty 8km/L. Overtaking can be a bit daunting, especially if you're used to driving more powerful vehicles. 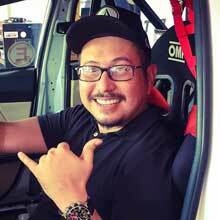 Going up Marcos Highway to Baguio City, you can definitely notice the engine straining from the low to mid-revs, especially on steep sections, but eventually picks up between 4,000-5,000rpm (sweet spot for best torque). Steering feel was better than anticipated but seemed a bit unsure at expressway speeds as steering correction was often necessary. 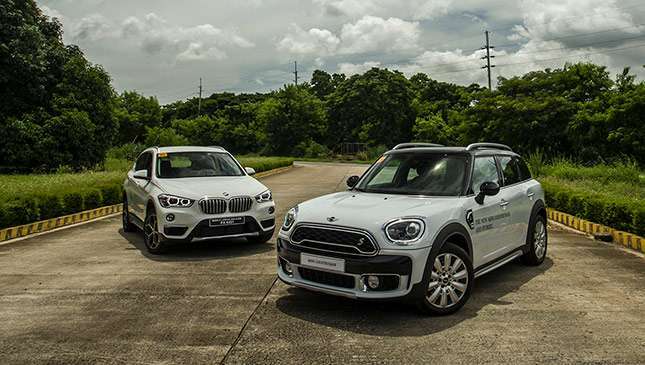 If this is a big concern for you, you may want to veer toward a Honda City or Mazda 2 for sportier handling and steering precision. Ride comfort was average but can feel jolting on rough surfaces. Suspension pretty much remains the same with the 2013 release, so don't expect any significant improvement there. Road noise was evident even at low speeds--another aspect for refinement. 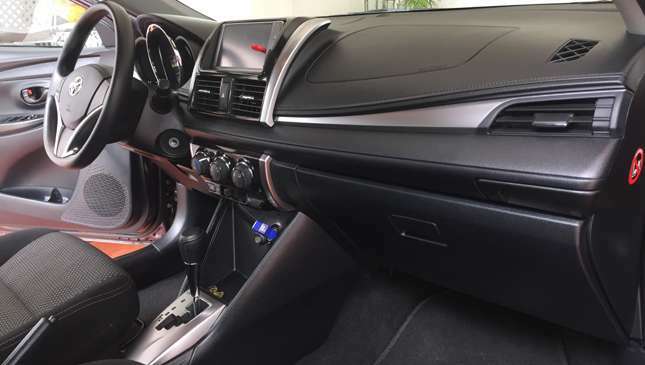 The proprietary infotainment system with touchscreen and controls on the steering wheel provide for today's basics, but audiophiles will certainly consider upgrading this feature. Speakers are unable to hack bass-heavy tunes and begin to buzz halfway up the volume gauge. Adjustability for audio centralization was a nice little surprise, and my sensitive ears did feel the difference. 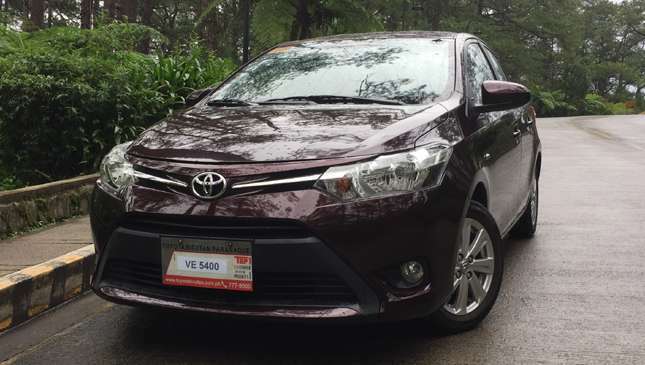 The Vios truly wins when it comes to serviceability, practicality and resale value. It's a vehicle that truly applies to the needs of the market, but will begin to fall short with a more discerning, well-rounded crowd. If you're really bent on purchasing one, I'd still opt for the 1.5-liter variant. On a good note, the 2018 model is around the corner and we are hoping that Toyota will elevate the badge to newer heights. We shall see. UPDATE as of May 9, 2018: We wrote about Toyota Motor Philippines' updated price list in response to the Tax Reform for Acceleration and Inclusion Act (TRAIN), as posted online by one of its dealers. The Japanese carmaker updated its website to make those prices officially official. If you want to see the new price list again, click here. Now, given the tricky nature of vehicle pricing, not all of Toyota's prices increased by the same margins. In fact, some of models even became cheaper. If you've been wondering how much you'll need to pay this year for a new Toyota, we'll keep you posted.